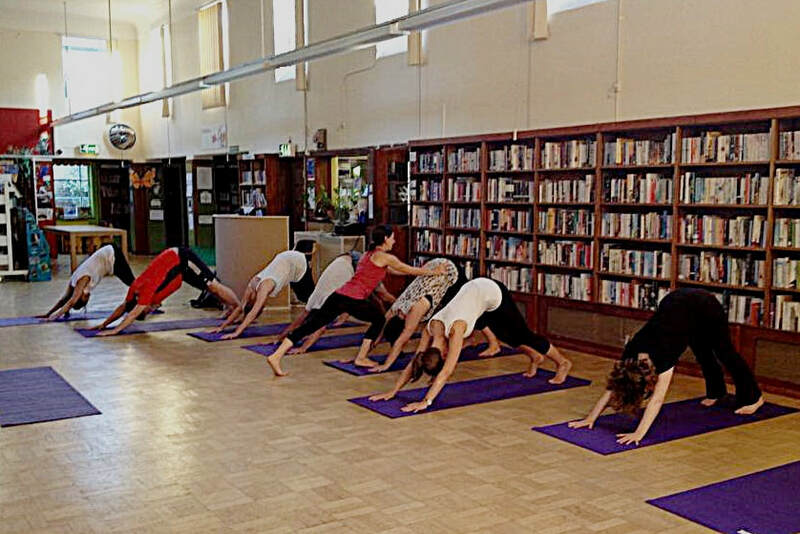 Group & Private Yoga Classes in Belsize Park, Hampstead, Primrose Hill & surrounding areas. For beginner to advanced students. *please email me to book this class. Classes can be booked online in advance, or you can pay cash on arrival. Loyalty cards are stamped with every purchase. Mats, straps and blocks are provided. Looking for a private yoga teacher in London? 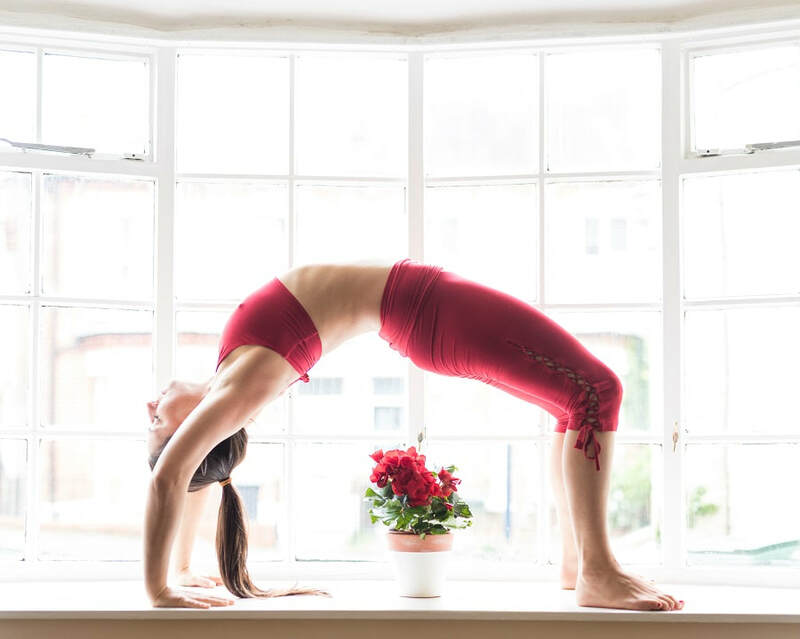 Private Yoga Classes are great for beginners and advanced practitioners to work with Charli receiving one-on-one attention throughout the class. Private yoga classes are personalised and designed to your needs and requirements, whether that be learning the basics and increasing flexibility, or refining your technique and learning advanced postures and breathing techniques. Private yoga classes can be held at your home, workplace or at a rented studio, at a time and location that’s convenient to you. If you have a busy schedule. You prefer to be taught alone. Great for beginners to learn the basics before joining a group class to ensure correct and safe alignment. Need particular focus on certain parts of the body due to pain or injury. Classes can be designed to reach your specific goals. Focus on mastering specific poses to help you progress. Private yoga classes in London are by advance appointment only. Please Contact me if you are interested in discussing private classes or if you would like to book your private yoga class. The areas in London that I cover as private yoga instructor are Belsize Park, Hampstead, Primrose Hill, Highgate, West Hampstead, Finchley Central, North Finchley, East Finchley, Kentish Town, Archway, Camden, Chalk Farm, Golders Green, St Johns Wood, Maida Vale, Finsbury Park, Finchley Road, Islington, Kentish Town, Tufnell Park, Muswell Hill and Crouch End. If I haven't mentioned your area please get in touch to ask me if I can cover it. Skype sessions are available from 15 minutes to 90 minutes, with a free consultation at the beginning of the session. Why would you want a skype session? you have an injury and want to learn a few stretches or self massage techniques to help heal you. you have a sleeping baby and want to squeeze in a 30 minute practice. you want alignment tips for a few yoga poses, perhaps you have knee pain in your standing poses. And want to know how to avoid it. The week will include 5 morning / vinyasa flow classes and 5 evening yin yoga classes. There will be one day without any yoga classes to give you a full day to enjoy other activities or have a lie in and relax. Self Care - relieve muscular pain and tension through self massage and myofascial/ trigger point release with tennis balls. Self Practice - develop a self practice that you can take home with you. £200 deposit to secure your room. Suitable for all levels, including those without yoga experience. We can’t all afford a personal masseuse to ease out the tension, soreness, and tight spots in our muscles. But there is a way to massage oneself, with the benefit of being able to control exactly where and how much pressure to apply. breaks down scar tissue that injuries leave behind. You will learn many techniques including but not limited to relieving a headache using tennis balls, how to release a stiff upper back and chest using a block and tennis balls, soothe sore feet and legs, and ease general aches and pains. I have been practicing yoga since 2009 and teaching since 2012. After initially working as a Management Accountant for 10 years, I left my job to travel Central & South America, India and Thailand. I undertook my yoga teacher training whilst in India at Ayur Yoga Eco Ashram and qualified in Hatha Yoga. Upon returning to the UK and Finance work again I knew in my heart that there was more to life than the work I was doing, I felt unfulfilled and that life had no meaning. I started to teach yoga and it soon became apparent that this was my calling. My first training was a 200hr intensive course in India which took my personal practice to greater depths. I have since furthered my studies with world renowned teachers - Vinyasa Flow with Mimi Kuo Deemer, Hot Yoga with Kristin Campbell, Yin Yoga with Sarah Powers & Norman Blair and 100 hours Anusara training with Bridget Woods Kramer. I am currently working towards my 500 hour training with Tiffany Cruikshank. I have a passion for alignment and anatomy to help students work with pain and keep them safe in their practice. I teach slow flowing alignment focused classes where movement is linked through the breath to allow the body a chance to let go of tension and relax, whilst positions are held to build strength and freedom in the body. I focus on breath awareness, alignment, building strength and core work. My approach to yoga and warm caring personality shine through in my teaching style. Sequences and postures are modified to be available different levels or those with injuries, with individual help given as encouraging hands on adjustments and verbal cues. It is the transformative effect of Ashtanga yoga that keeps me dedicated to the practice, whilst Vinyasa Flow allows me the freedom to be creative on the mat and create fun sequences that challenge and keep students on their toes. Whilst these yang practices burn through my samskaras (bad habits) and keep my body strong, I regularly make time for yin practices for when I need to slow down and recharge. ​For more about Charli, check out her Instagram and Facebook accounts, and feel free to get in touch with any questions you have about classes, retreats, workshops or starting out your yoga practice. Charli teaches Vinyasa Flow, Ashtanga, Hot, Hatha and Yin Yoga to groups and individual clients across London. Her initial training was a 200hr intensive course in India which took her personal practice to greater depths. She has since furthered her studies with world renowned teachers; Tiffany Cruikshank, Mimi Kuo Deemer, Kristen Campbell and Bridget Woods Kramer. Charli has a passion for alignment and anatomy to help students work with pain and keep them safe in their practice. 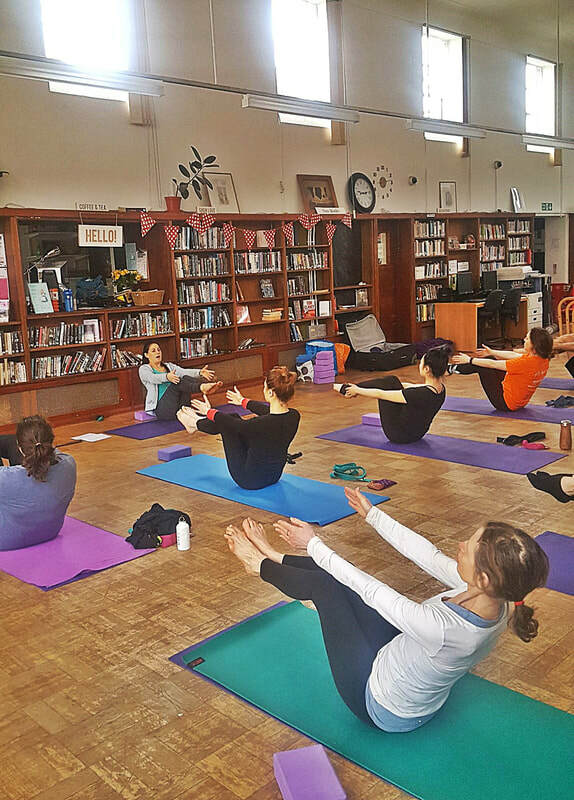 Her Vinyasa classes are slow flowing alignment focused classes where movement is linked through the breath to allow the body a chance to let go of tension and relax, whilst positions are held to build strength and freedom in the body. She focuses on breath awareness, alignment, building strength and core work. Her approach to yoga and warm caring personality shine through in her teaching style. Sequences and postures are modified to be available different levels or those with injuries, with individual help given as encouraging hands on adjustments and verbal cues. 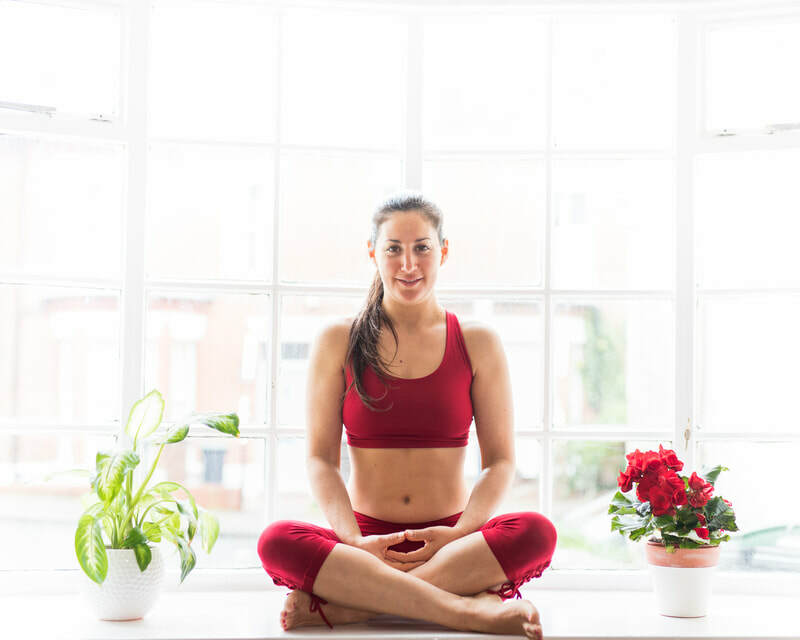 It is the transformative effect of Ashtanga yoga that keeps Charli dedicated to the practice whilst Vinyasa Flow allows her the freedom to be creative on the mat and create fun sequences that challenge and keep students on their toes.